There is nothing like JAMB Expo. Unfortunately, the date cannot be reschedule according to JAMB. But thank God you are alive! You can apply for the next one. please sir. I was purpose to sit for JAMB on 11th April. I went to my center which is light house in akwanga wamba road at the appropriate time and date, but some of us were told that some computers there developed faults so our informations will be sent to JAMB for rescheduling and we should wait for message to reprint our slip but since then I havnt seen any message from JAMB. what do I do now? Please reprint your JAMB slip and see if it has been rescheduled. If not, you all have been played by the center and you must demand for justice! 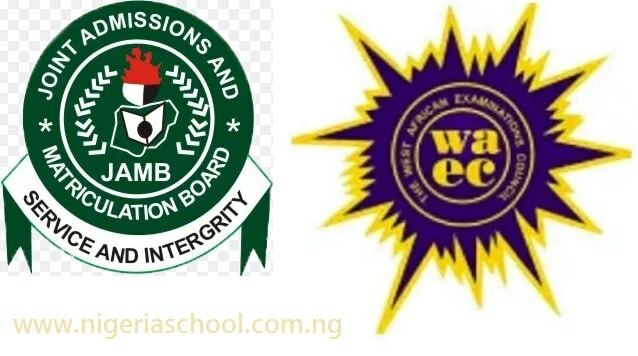 Please reprint your exam slip through this link https://www.nigeriaschool.com.ng/how-to-reprint-jamb-slip/ and see if your exam date has been re-scheduled. Pls the date on my reprint slip was 18 of April on getting to center on 18 theysaid that they’ve change our center we did another reprint it now shows that our exm date have been change to April 16 without information no text message from jamb nothing pls what I do thanks. I am afraid, there is nothing that can be done…. This is very sad. However, we will need to wait for JAMB board to make an official announcement. I am not sure there is anything yo u can do. You just need to wait and see if JAMB will reschedule the exam for students who missed theirs.